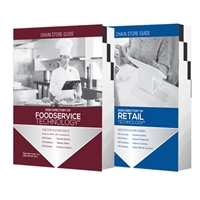 Chain Store Guide’s Foodservice Technology Cloud Leads Database contains the top chain restaurant and foodservice operators including McDonald’s, Target, Starbucks, Harrah’s, Olive Garden, and IKEA. 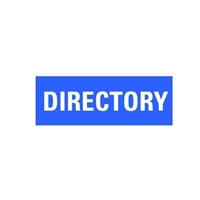 This database offers hundreds of search options that allow technology suppliers to get an inside look at the purchasing decisions of these foodservice companies. CSG’s strict criteria for inclusion insures that only the most qualified leads are added to our databases. 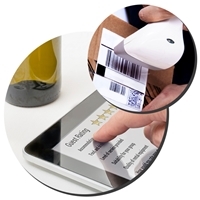 For Foodservice Technology, companies must operate 20 or more locations. Gain access to POS & Technology purchasing decision makers for the top chain restaurants and foodservice companies. With so many search options available, many customers request a database demonstration. Call 1-800-927-9292 to schedule your online demo today.